It isn’t always easy to ask for help, but it is an important step on the road to recovery after an accident. By contacting our skilled injury attorneys to talk about your concerns, you get a chance to learn more about your rights in a safe, confidential, and no-obligation environment. 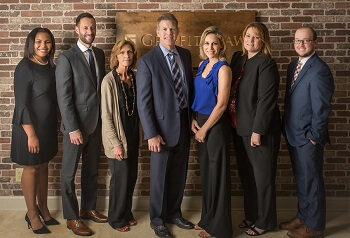 If you need help, you can call our Nashville law office today at 615-807-7900 to schedule a free case review, or you can contact us online for a prompt response to your concerns. You pay absolutely nothing unless we win your case! If you need help or have question, call our office or fill out the form for a free consultation.